Barbara has many years of experience in sales and customer service. Having worked for both large international companies and small family run organisations, she has covered a variety of different roles including sales, accounts, marketing, order processing, purchasing and general administration. During her previous role at GUND UK LTD, America’s leading soft toy manufacturer, Barbara organised and held trade fairs across the UK, Scotland and Ireland. She regularly represented GUND on the trade stand at the annual NEC Spring Gift Fair which attracts customers from across the UK and Europe. Barbara managed key accounts, international orders and unmanned territories. Barbara was awarded the “Excellence in Customer Service” award in 2008 for offering first class customer service. After GUND UK was taken over in 2009, Barbara was made redundant and decided she would further develop her skills in purchasing. After successfully completing CIPS Level 2 through a response to redundancy scheme, Barbara went on to self-fund her way through CIPS Level 4. 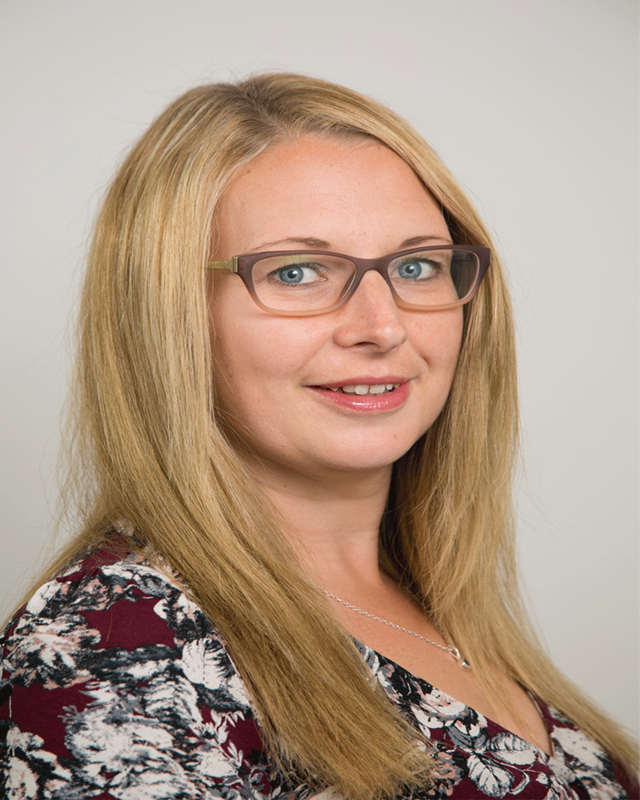 She then met Susan, and was offered a part-time role at SR Supply Chain Consultants Ltd.
Barbara is now the Operations Manager for SR Supply Chain Consultants Ltd. Having achieved MCIPS status recently she can relate directly to the students having been there herself! To satisfy her need to learn new skills, Barbara has also trained in Social Media and Root Cause Analysis.